Looking to visit the Gold Coast's theme parks? At Experience Oz, we've got all kinds of tickets to these great Gold Coast attractions, from single day tickets to unlimited passes to the likes of Dreamworld, WhiteWater World, SeaWorld, Movie World, exclusive combos and much more. Theme parks on the Gold Coast are renowned in Australia for their thrills and family entertainment from high-octane roller coasters to excellent live shows to splash-tacular waterslides - and we make getting tickets to each of the theme parks easy and cheap. Choose from our range of discount theme park passes below, save, and SKIP THE QUEUE! Travel to Sea World from Surfers Paradise via ferry and then enjoy the whole day at Sea World with this theme park entry and return ferry combo pass. Unlimited entry to Dreamworld, WhiteWater World and SkyPoint for 12 months from fist entry! 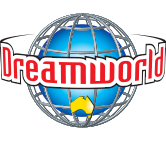 Unlimited entry to Dreamworld, WhiteWater World and SkyPoint over 3 consecutive days PLUS Gold Coast sightseeing cruise! 3 days for the price of 1! 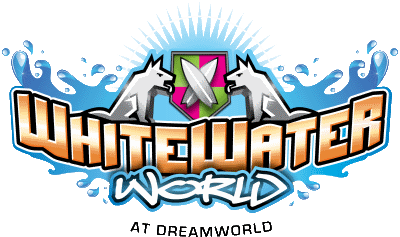 Unlimited entry to Dreamworld, WhiteWater World and SkyPoint over 3 consecutive days!